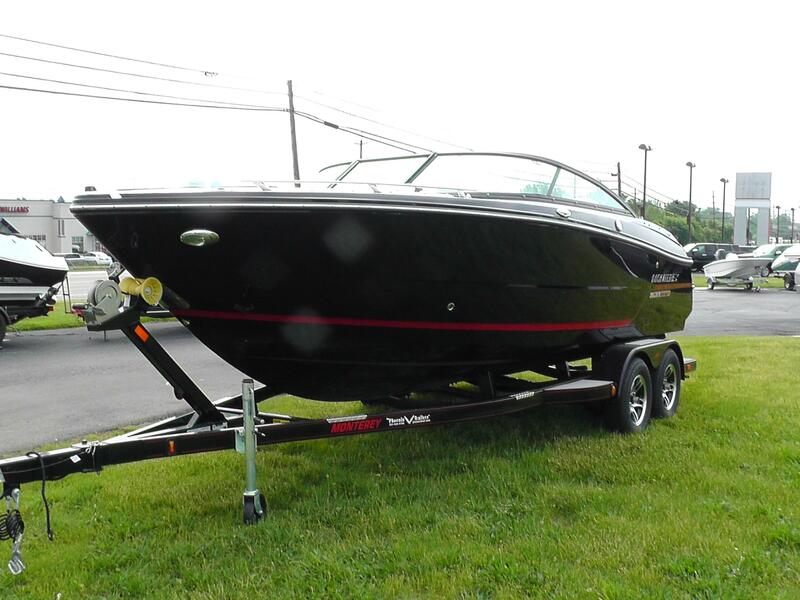 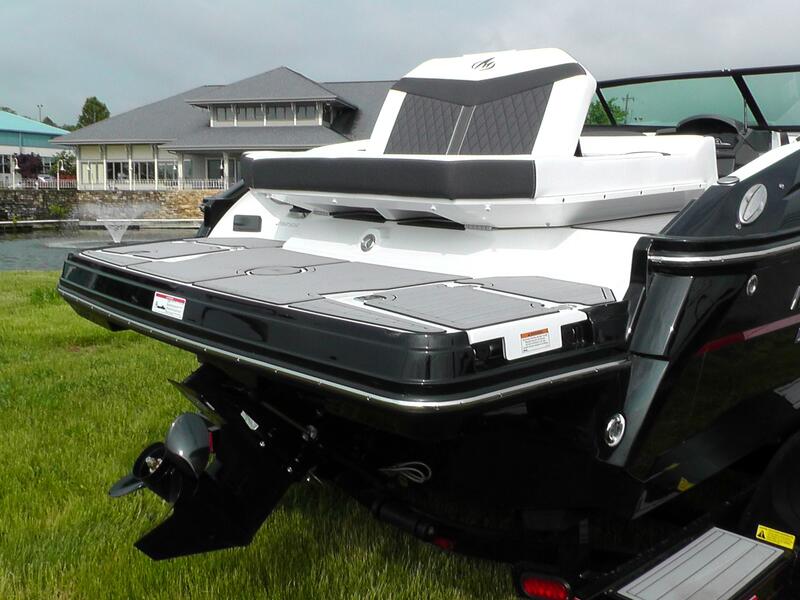 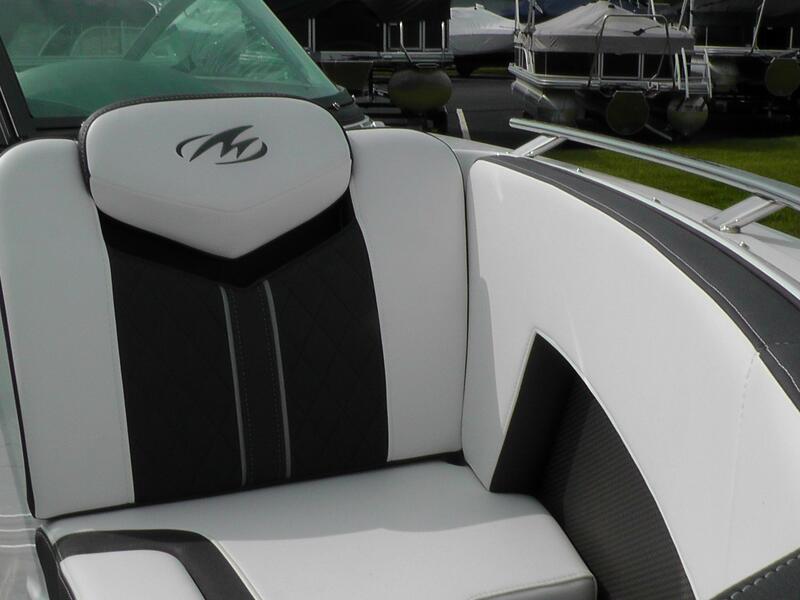 2018 Monterey 218SS featuring an Onyx Deck, Onyx Hull Side and Onyx Hull Bottom complimented with a Rio Edge Stripe. 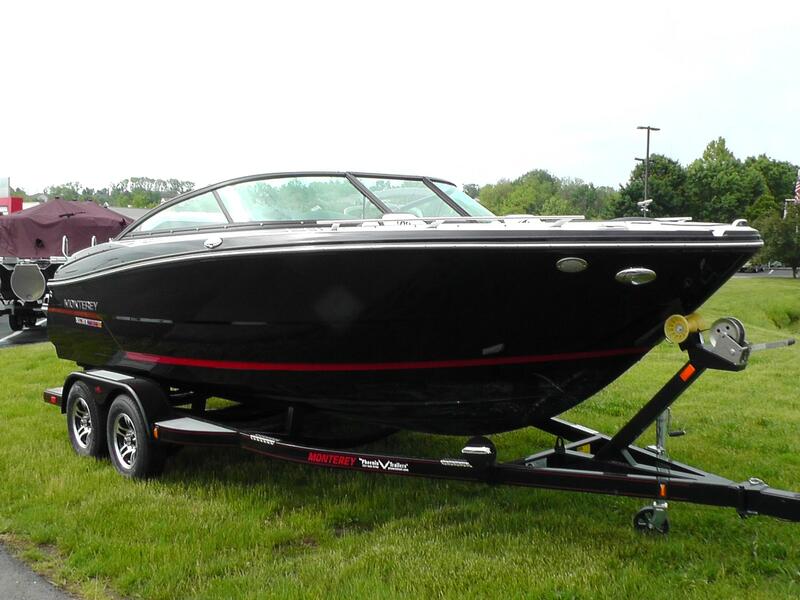 Powered by a 4.5L Mercruiser with 250HP and an Alpha I Drive. 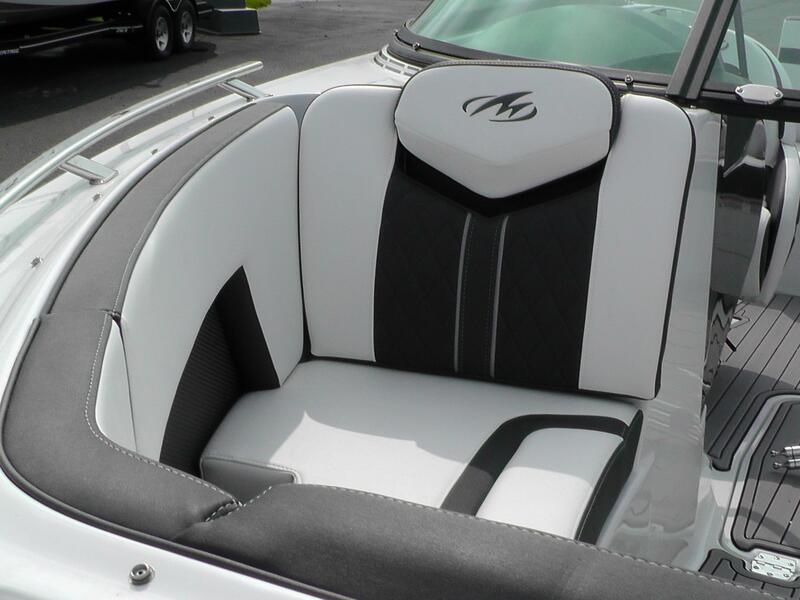 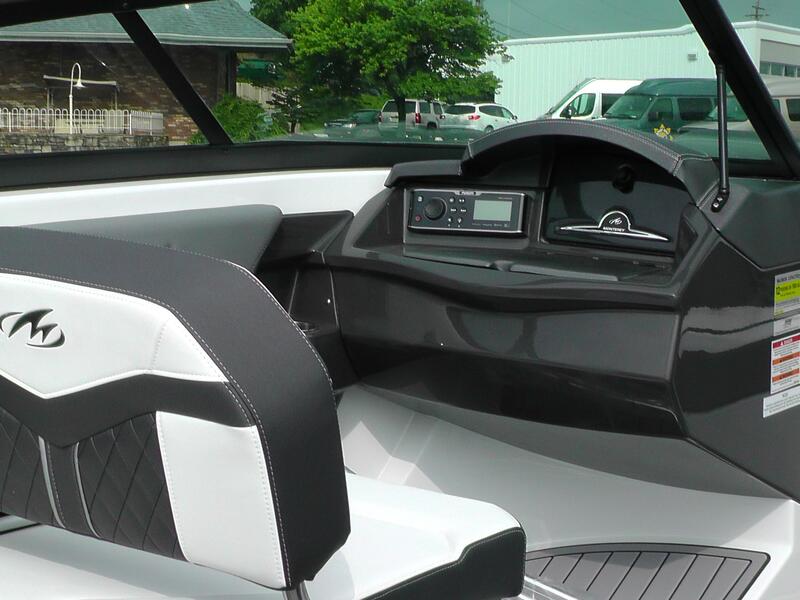 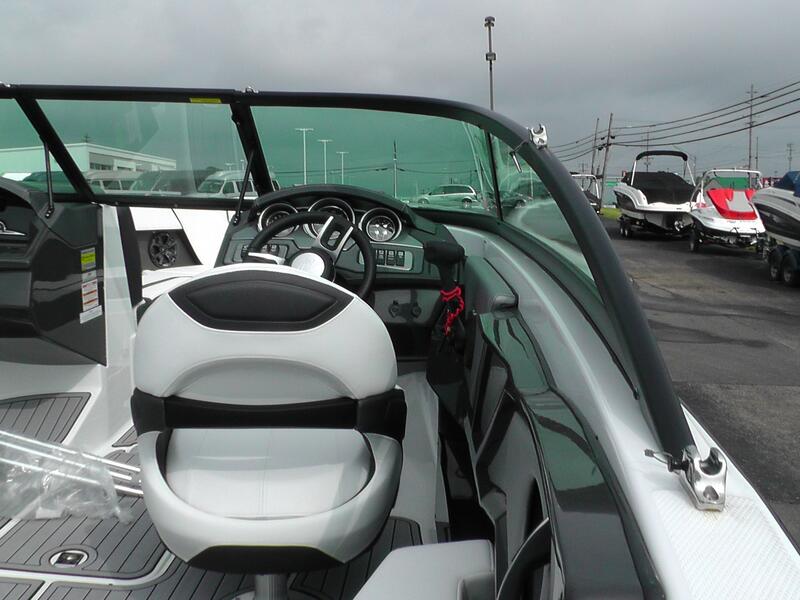 Features include: Bimini Top, Depth Sounder, Fusion Stereo Remote at Helm and Stern, SS Pkg(Bow Rails, Bow Ladder, Pull up Cleats, Docking Lights), Grey Seadek Inlay on the Swim Platform and Cockpit, Bow and Cockpit Snap Down Covers. 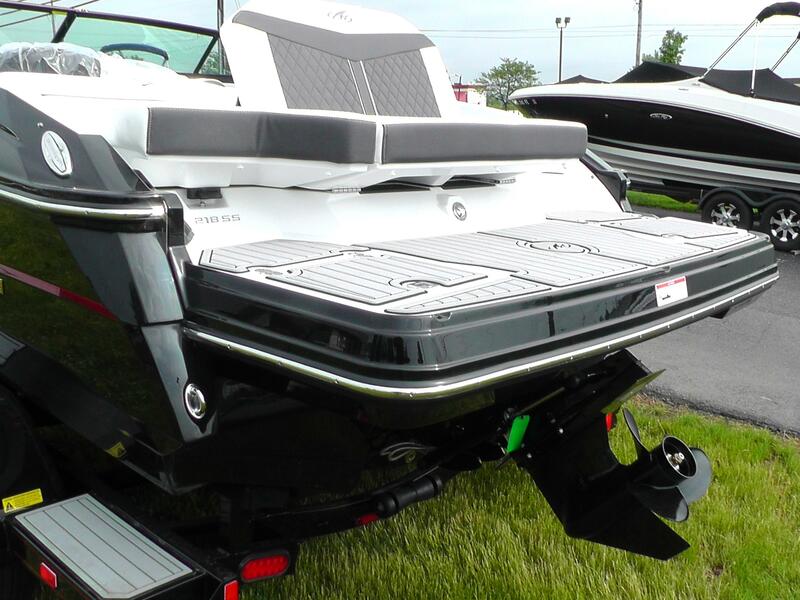 She rides on a Custom Painted T/A Phoenix Trailer with Brakes, Swing Away Tongue, Chrome Wheels and Matching Spare.